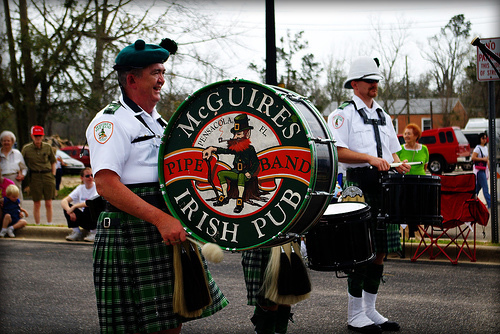 McGuire's Pipes and Drums has been a part of Pensacola and the Gulf Coast music scene for over 30 years! 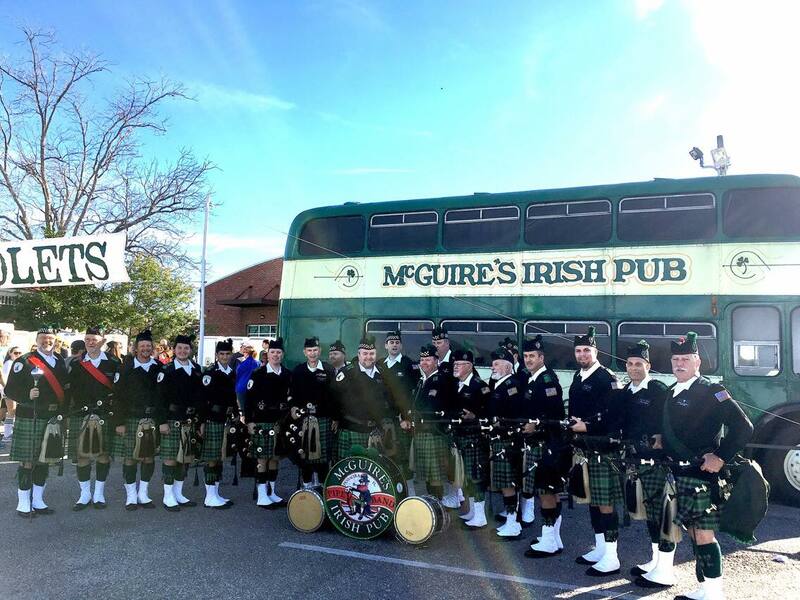 Formed in 1988 under the sponsorship of McGuire's Irish Pub, the band was the inspiration of McGuire and Molly Martin along with Jack Dasinger who managed the band until his untimely death in July of 2003. 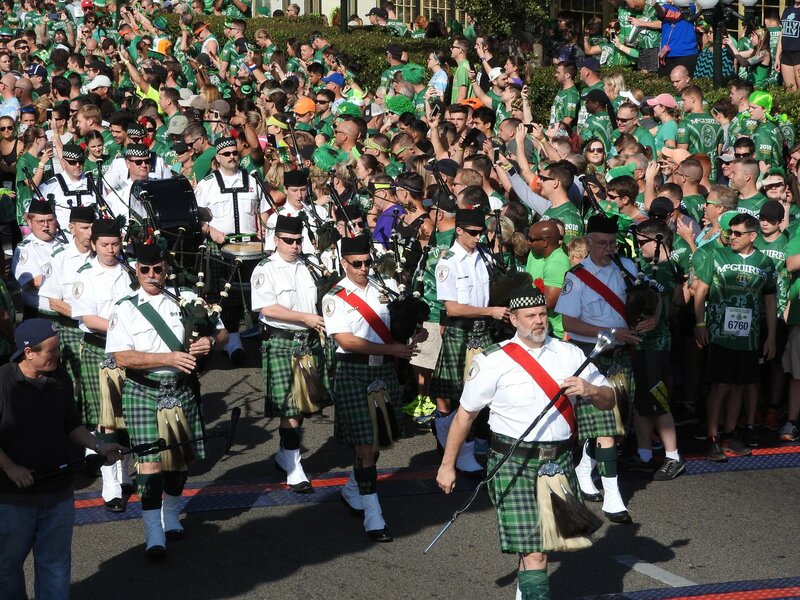 Currently under the leadership of Pipe Major Michael Vazzana and Drum Major Michael Clark, this group of dedicated pipers and drummers are known throughout the southeast for their crisp military appearance, precision marching and wide repertoire of music, ranging from traditional Scottish/Irish tunes to regional and popular tunes. 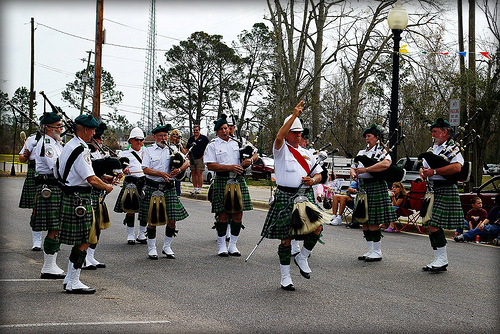 Over its 30 year history, the Band has performed at every major Highland Game and Celtic Festival in the southeast and has won top band honors in their category at games in Alabama, Stone Mountain, Orlando, and Sarasota. 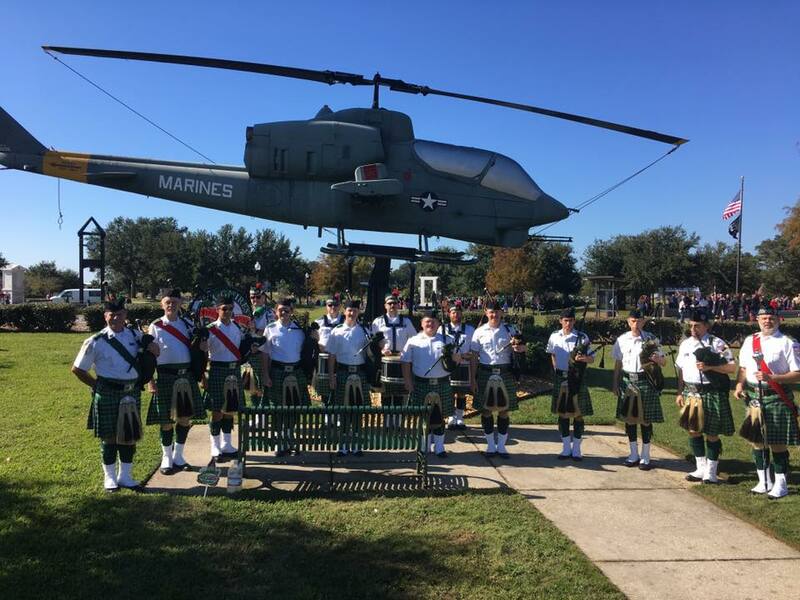 In addition they have played for the Vice President of the United States, the Secretary of the Navy, The Blue Angels Flight Demonstration Team, State and Local dignitaries, appeared with many Hollywood celebrities, and the United States Marine Corps Silent Drill Team. 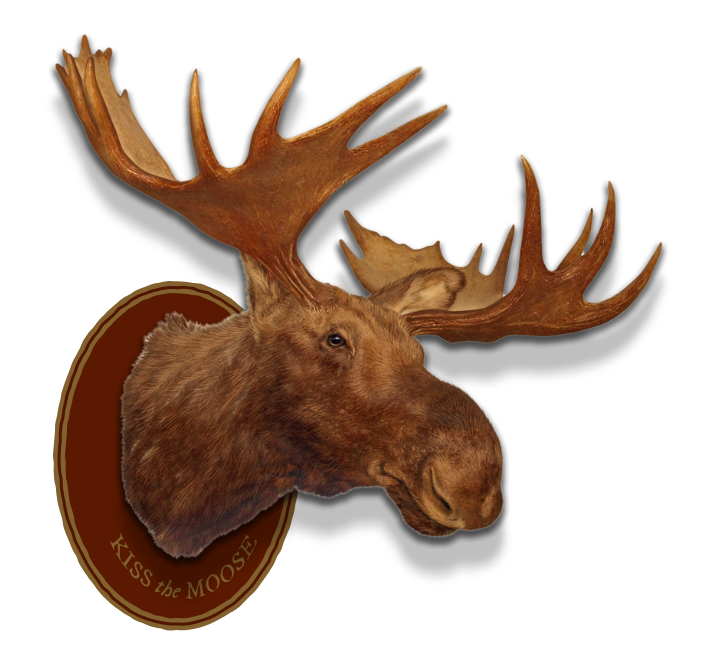 They have been featured in nationwide broadcasts on ESPN, The Discovery Channel, The Travel Channel, and CBS. 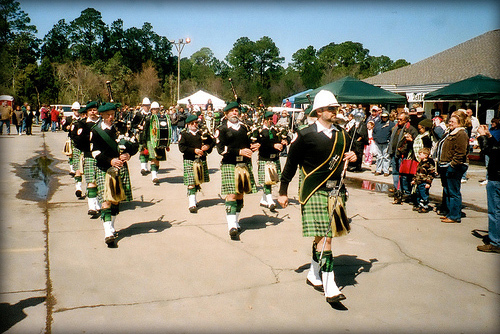 Their first CD recording, “Live From McGuire's”, features a truly unique selection of entertaining pipe music and is available at all McGuire Gift Shops. 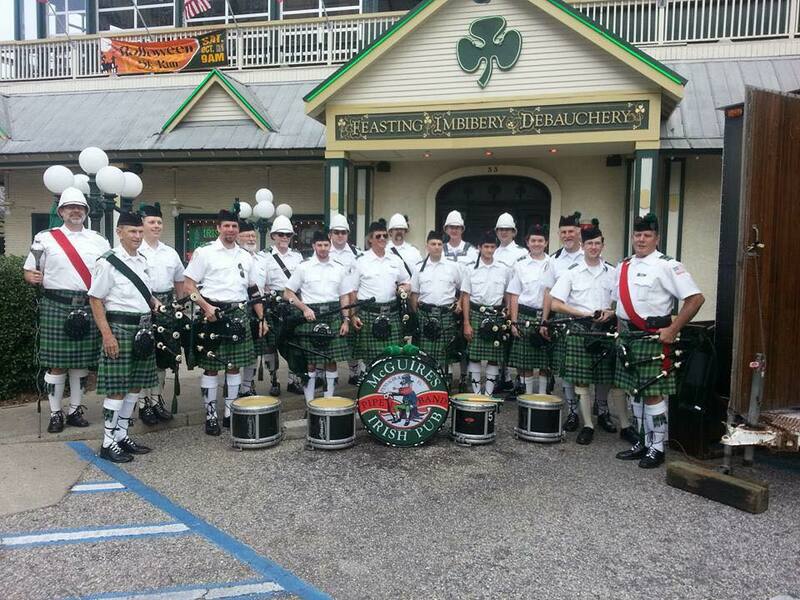 Their second CD, “The Pipes of Christmas,” and third recording with Mr. Rich McDuff ("The Irish Wake" CD) are also available at the same locations. 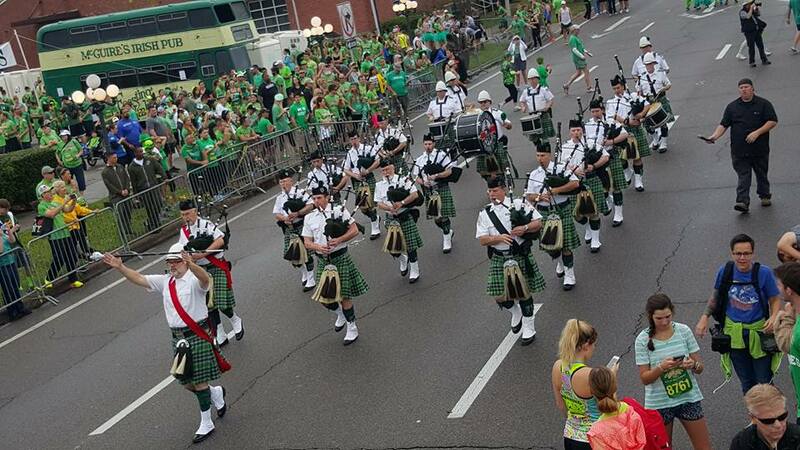 The band proudly wears the tartan of McDonald, Lord of the Isle, selected for its unique design and Emerald Isle color. 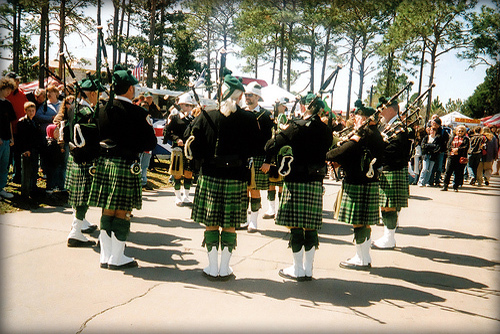 The Band rehearses every Monday evening at Pensacola State College's Ashmore Auditorium. 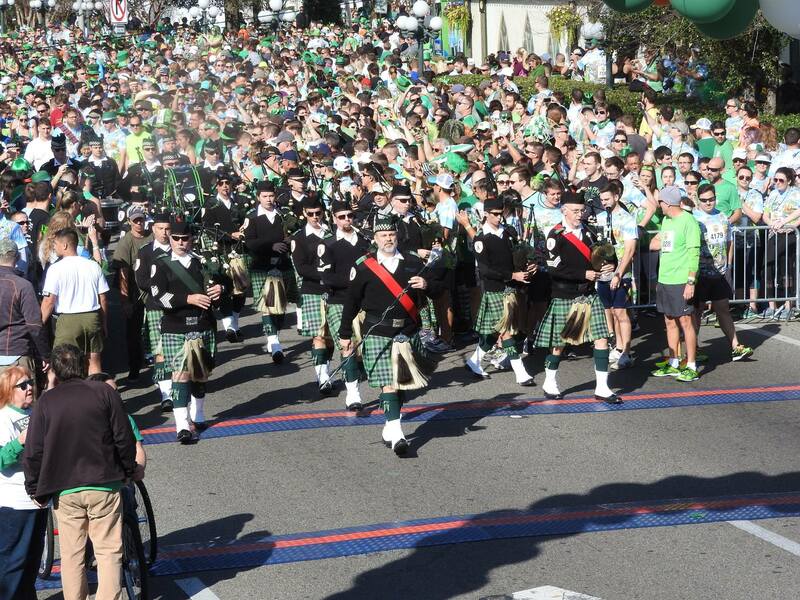 To contact the McGuire's Pipe Band Band Manager, email Wayne Willis or Pipe Major, Michael Vazzana.